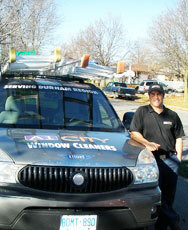 Everybody needs their windows cleaned. 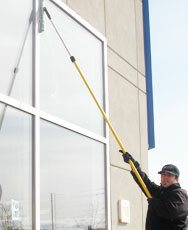 Whether it’s a commercial building, storefront or home, clean windows can help the image of your property. 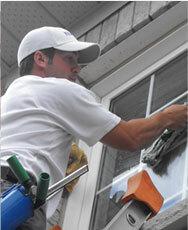 Cleaning windows can be a time consuming and tiresome process. 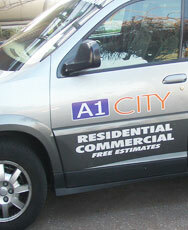 This is why you should call professionals at A1 City Window Cleaners. 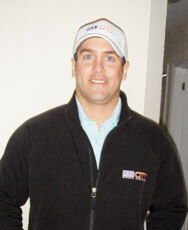 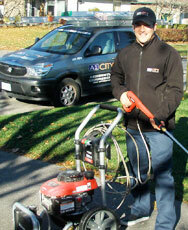 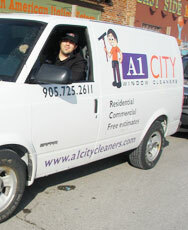 A1 City Window Cleaners is a locally owned family business that takes great pride in the services we offer. 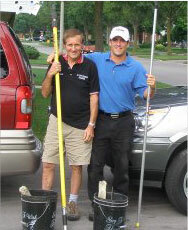 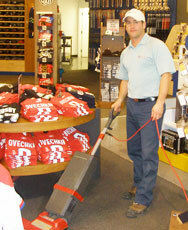 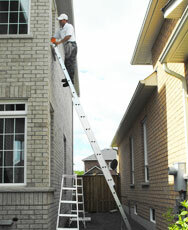 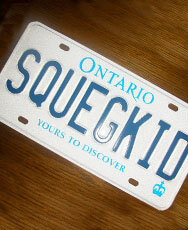 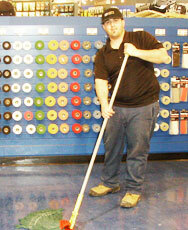 Our team has been satisfying customers in the Durham Region for over 40 years. 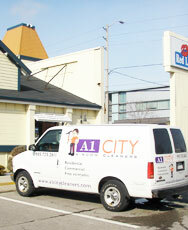 We also serve Port Perry, Courtice, Bowmanville, Scarborough, and Markham but are always open to travelling in order to serve our clients better. 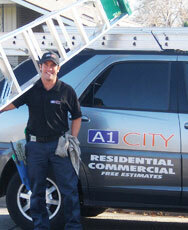 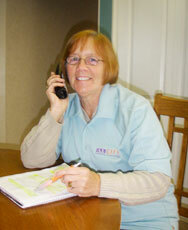 Businesses and homeowners choose us because of our attention to detail and quality. 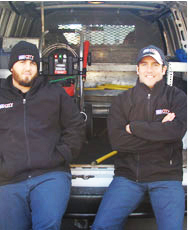 We pride ourselves in being fast, friendly, efficient and always take the appropriate safety precautions for both our staff and our customers. 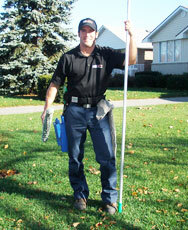 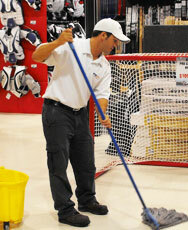 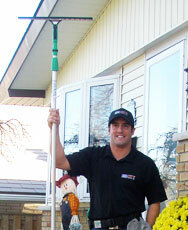 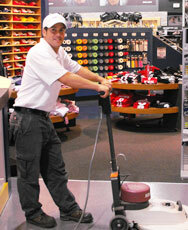 Our professional window cleaning staff uses top of the line tools and eco-friendly cleaning solutions.